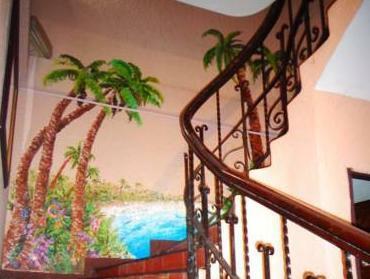 ﻿ Best Price on Hemingway Inn in San Jose + Reviews! 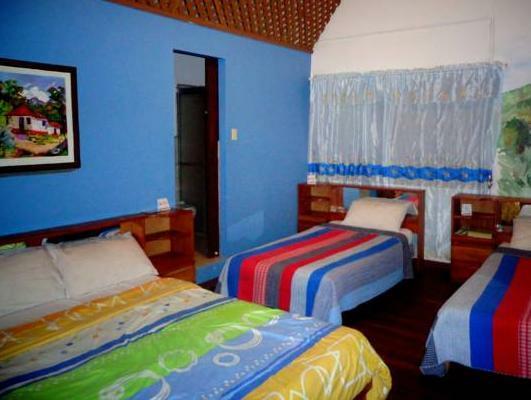 Hemingway Inn is situated next to Simón Bolívar Zoo and the National Botantical Gardens. 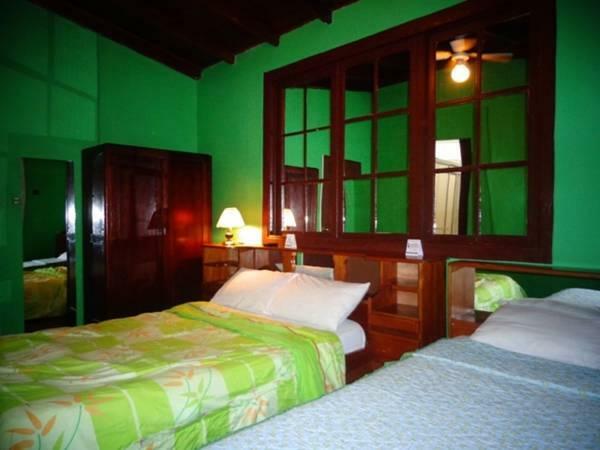 This restored colonial mansion offers free WiFi, and is surrounded by tropical gardens. 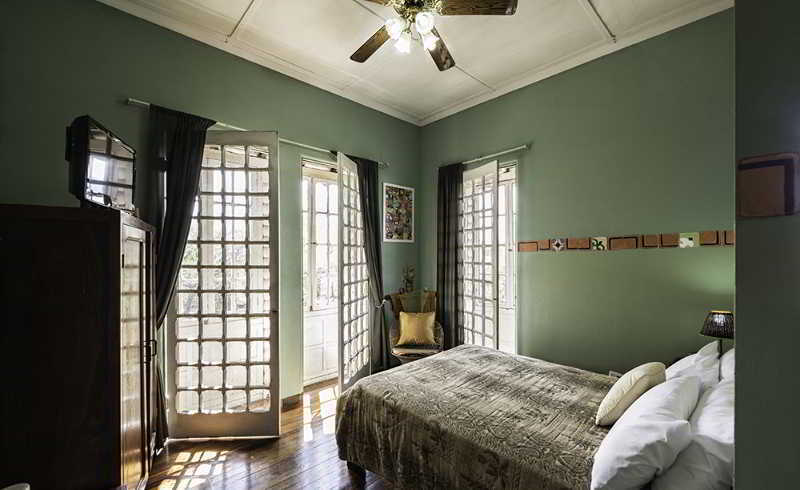 The Hemingway Inn’s individually decorated rooms include a fan, a phone with free local calls and cable TV with Spanish and English-language channels. Each room has a private bathroom. Local area information is available from the Hemingway Inn’s 24-hour reception. Staff can help you arrange airport transfers, tours and activities, including rainforest treks and visits to national parks. 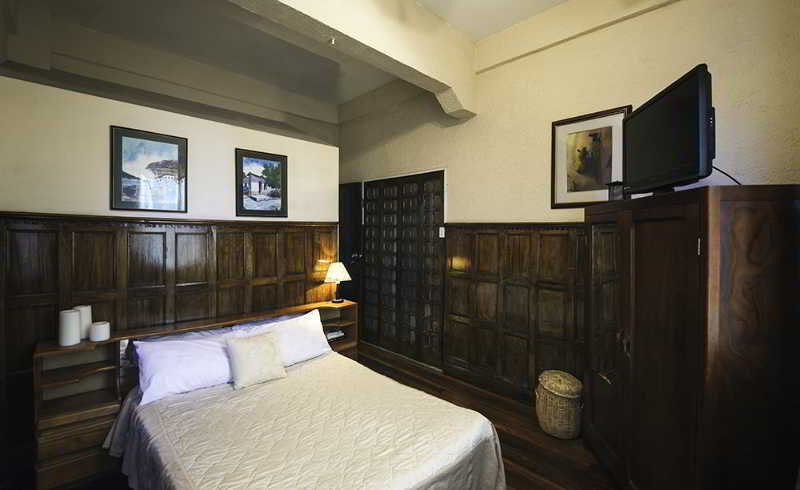 The Hemingway Inn is situated in the Amón district of San José, just 800 metres from the historic city centre. Juan Santamaría International Airport is a 40-mintue drive away. Angenehmer Empfang, schnelles Check in! Das Frühstück war sehr gut und die Freundlichkeit des Personals aussergewöhnlich! Als gt empfand ich auch, dass viele vom Personal auch Englisch gesprochen haben! Ich kann dieses Hotel an sicherer Lage in San José sehr empfehlen!